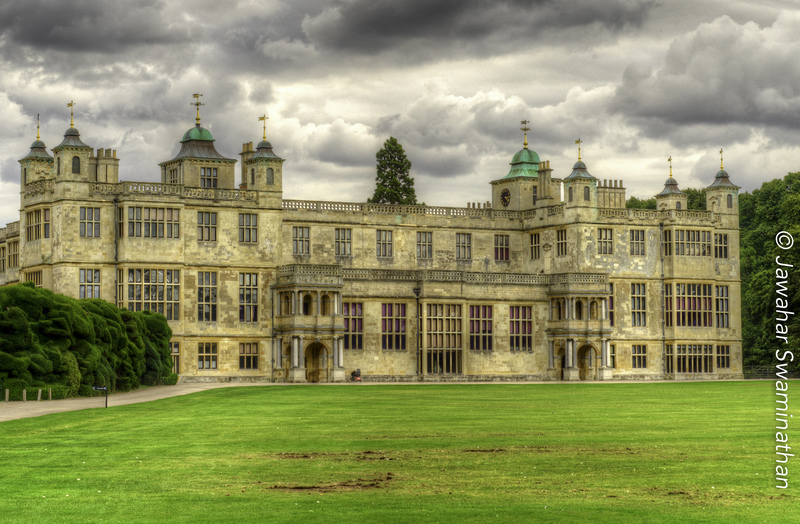 Audley End house is a magnificent example of a 17th century stately home near Saffron Walden in Essex. The property was also once a royal palace in the time of Charles II (1668) who purchased the property for £5 in order to be able to attend races at Newmarket. Audley End is now managed by English Heritage but all paintings and period decorations are from the original time and form part of a private collection. HDR composed of three bracketed shots at -2, 0 and +2 exposures and processed in Photomatix Pro. Please click on the photo for a larger version. 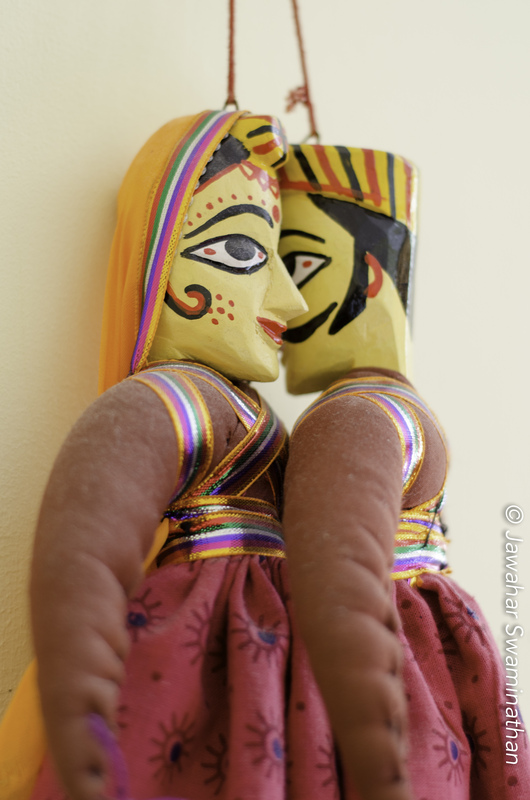 Two indian hand-made dolls from Rajasthan from my son’s room appear to be sharing a secret! At the top of the Barcelona Cathedral, round windows reminiscent of hobbit dwelling windows! 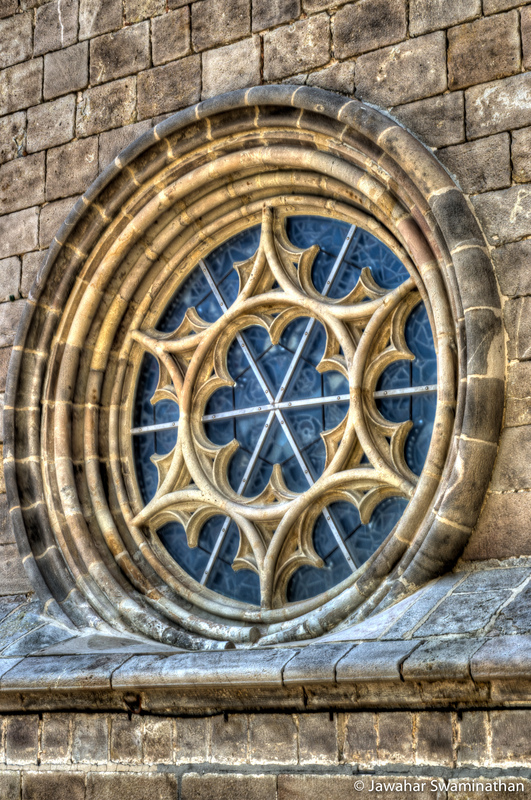 Window at the Barcelona Cathedral rooftop. HDR from 3 bracketed photos.